Discussion in 'Vorshlag Motorsports' started by Vorshlag-Fair, Sep 5, 2018. We here at Vorshlag never have sales - instead we always offer our best prices every day. Of course some of our suppliers will have an occasional sale or small discount that we pass on to our customers. 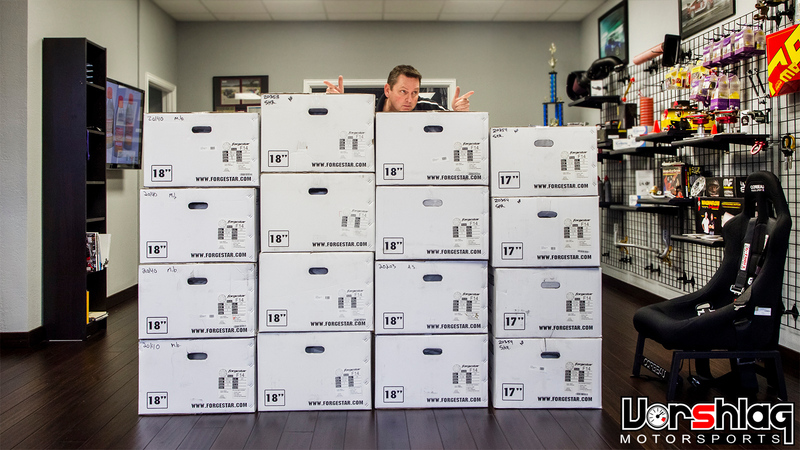 But once a year Forgestar has their big FALL REBATE sale - and its back! Sept 3rd through 28th, 2018 is Wheel Season. 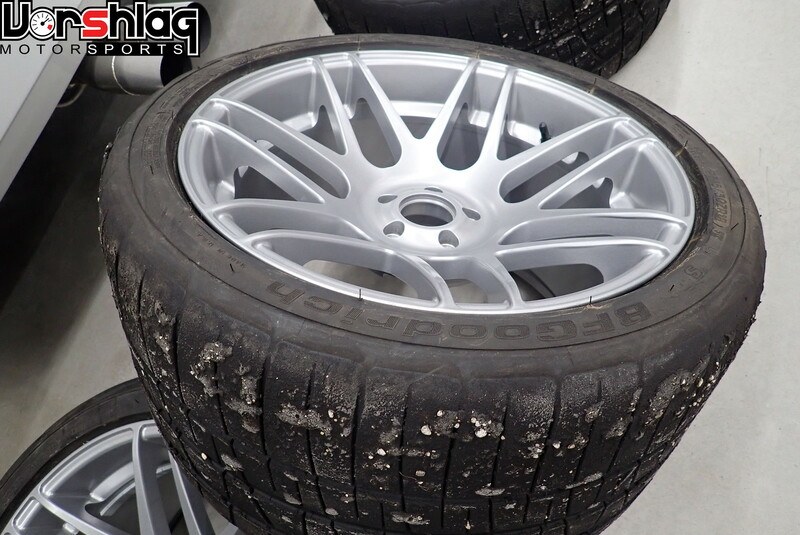 This is THE time of year to get the best price on custom built, lightweight, Forgestar alloy wheels. 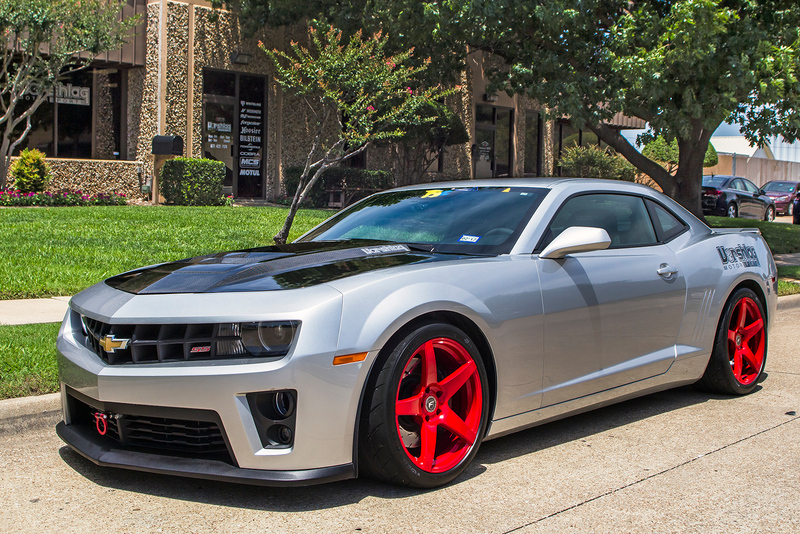 You can get $200/off for a set of 4 custom wheels during this period. We have another trick for saving money and TIME for the custom built wheels - ordering them raw. The additional step of powder coating can add 4-8 weeks to the delivery times from this manufacturer, but skipping that step saves $160/set and all of that delay. 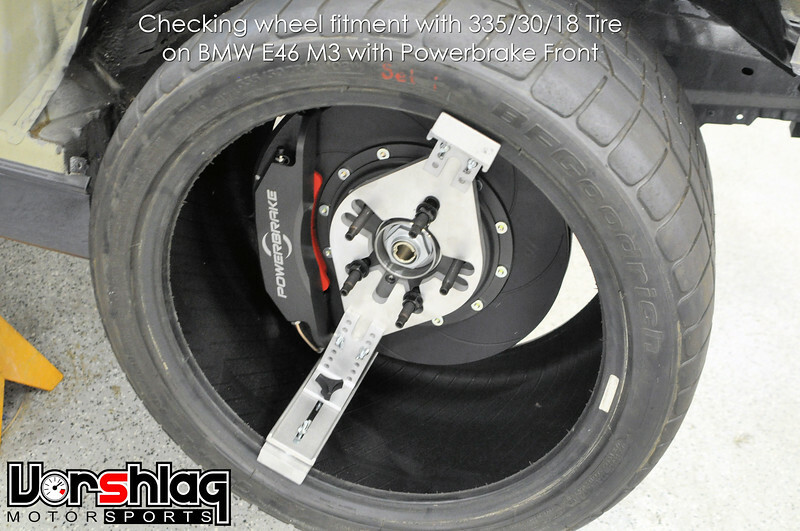 Power coat or paint your wheels locally and save time. Vorshlag does this on every set we order for our shop cars. 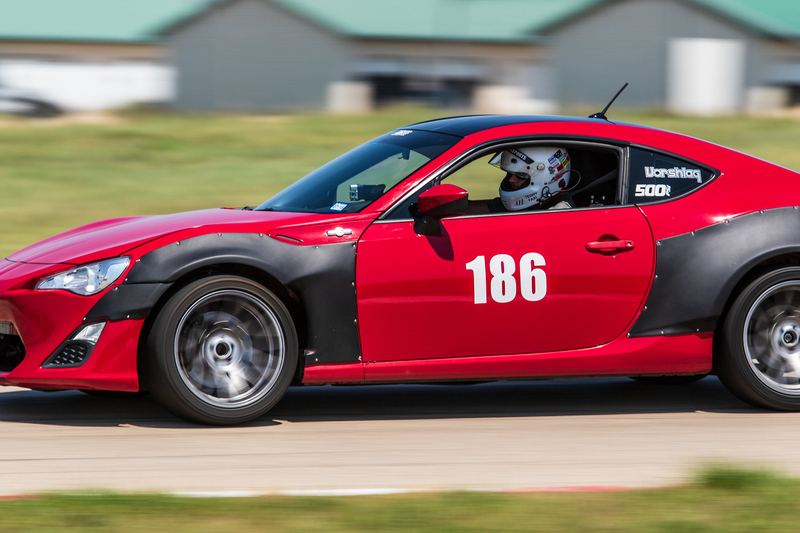 It might even cost a little more to do this locally but saving 1-2 months means more time racing! 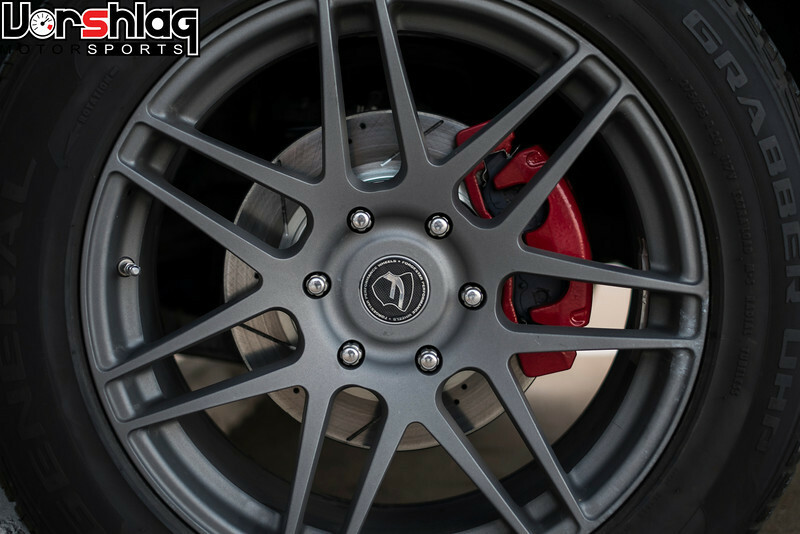 We got this raw set of 18x11" F14 Super Deep wheels machined for our FR-S above in a very short time, then had them finished at a nearby powder coater. Made our race deadline with weeks to spare! 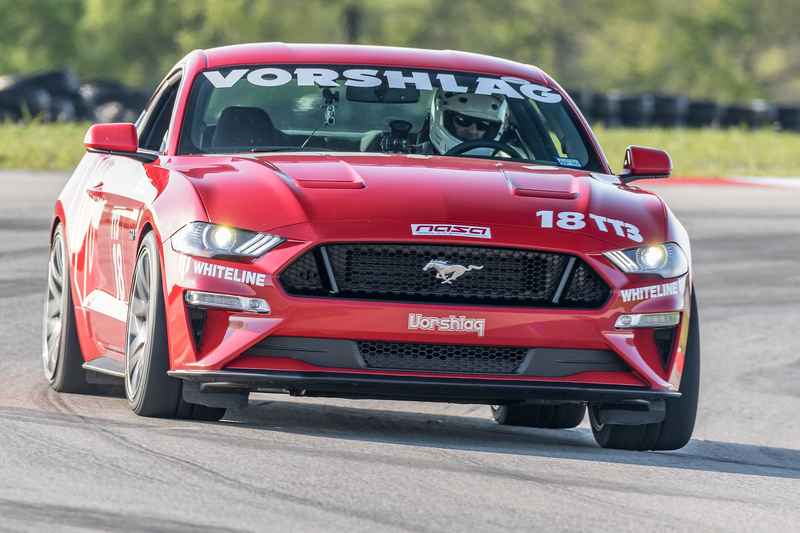 One of our long standing and well proven theories for going faster on track or autocross is to maximize wheel and tire room - more tire equals more grip, and more grip lowers lap times (and makes a car easier to drive!) 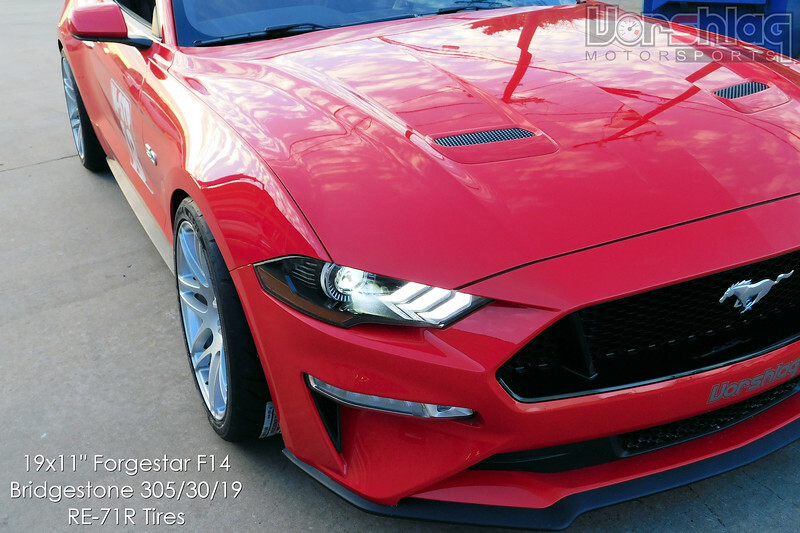 We have been pushing the limits of tire fitments for 30 years... and working with a custom wheel manufacturer like Forgestar only enabled us to push further. 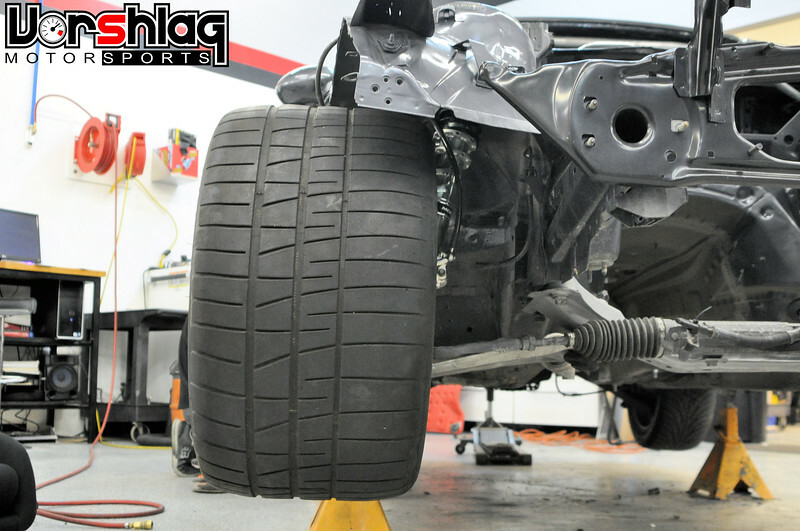 We use a variety of tools, measurement techniques, and experience to find the ideal wheel widths and offsets for any given car. Combined with our knowledge of suspension - and a few tricks we have learned in that arena - we can find every fraction of an inch of room. 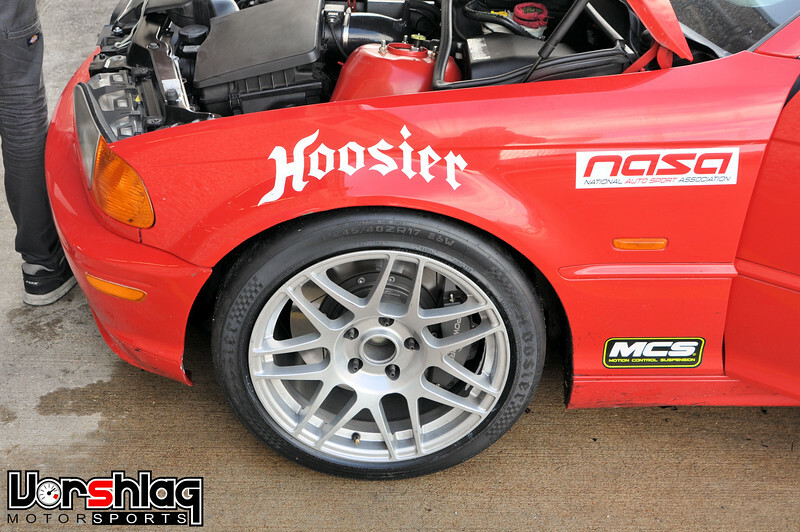 Wheel scrub, SAI, spring stack-up, camber - we use every trick in the book, and a few we invented, to get the most tire under any given car. 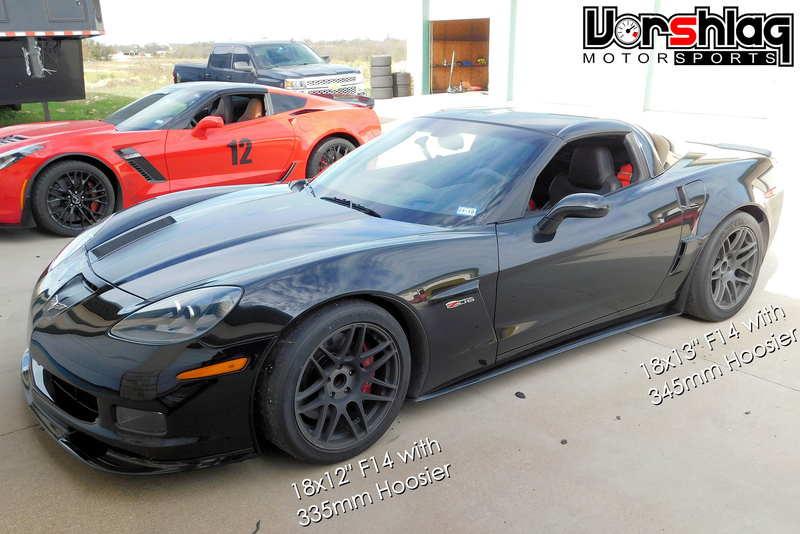 This C6 Z06 wheel fitment is one of our popular ones, and allows us to fit 335mm front and 345mm rear tires under stock bodywork. 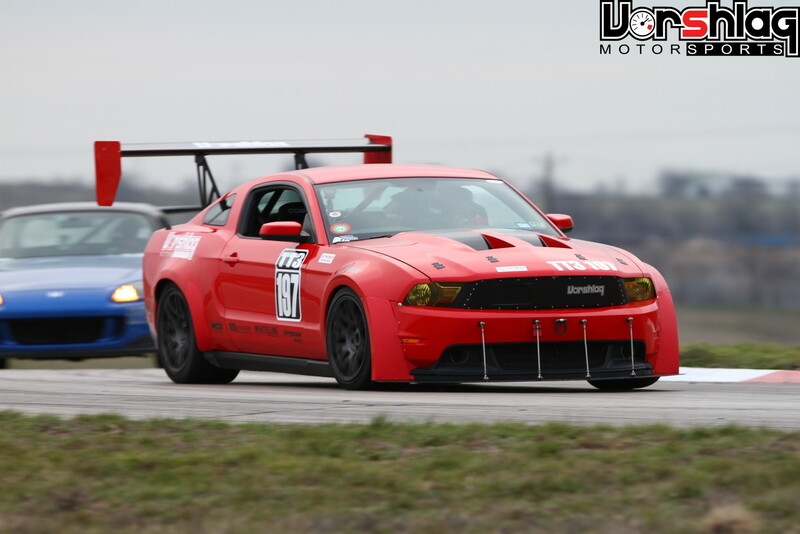 We've done a lot of 12" front and rear setups as well. 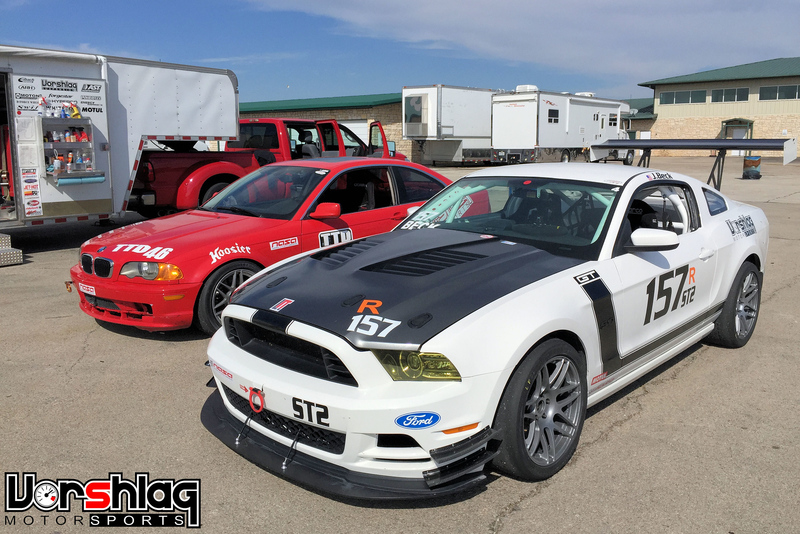 We first found Forgestar in 2012 and ran their wheels on our 2011 GT for the 2012-15 NASA race seasons, setting 16 class track records and racking up dozens of wins along the way. 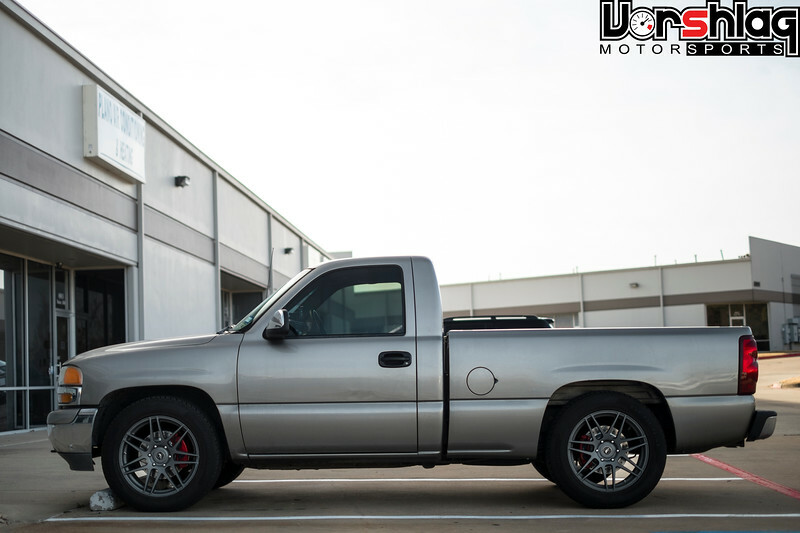 Custom made wheels, lightweight, and strong for less than $500/corner? With this car we were hooked on Forgestar. 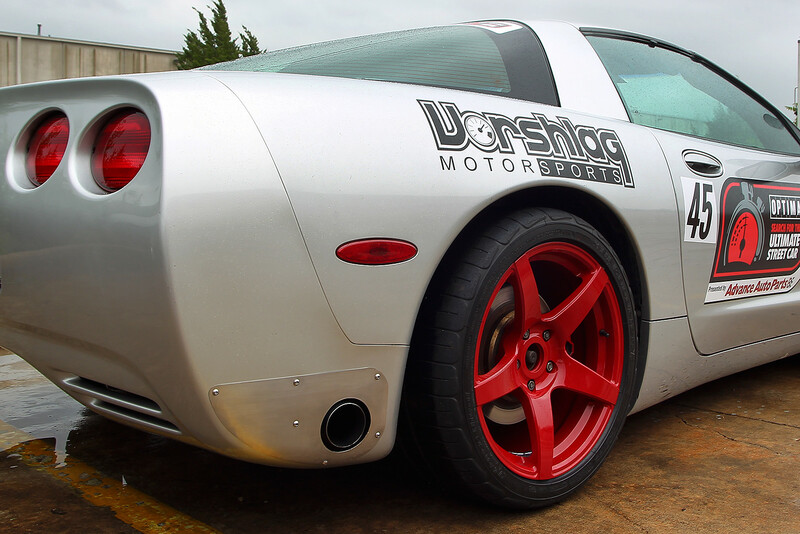 Since then we have used Forgestar wheels on every Vorshlag shop car and major customer build since. We have tracked on these wheels for literally thousands of miles, beat on them relentlessly, and they are still our go-to wheel. Vorshlag always has orders in with Forgestar but during this annual Fall Sale it gets a little nuts, so be ready for a little bit of a wait - since everyone is ordering wheels this month. Again, our trick for saving time is skipping the powder coating step, and it saves you another $160 on top of the $200 you get off this month. Win-win-win! 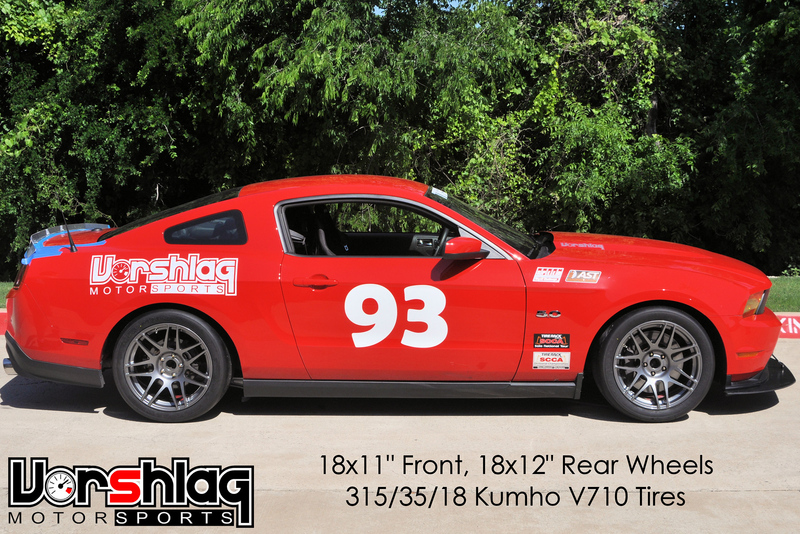 Call us for more info at 972-422-7170. These discounted Fall Sale prices are only available for call in orders, and the sale is over Sept 28th, 2018.